Mickey and Minnie Mouse are ever present. Not only in amusement parks and on tv, but also more and more in the fashion industry! Mickey was already present on t-shirts, but now also on other fashion pieces like shoes and jewelry. 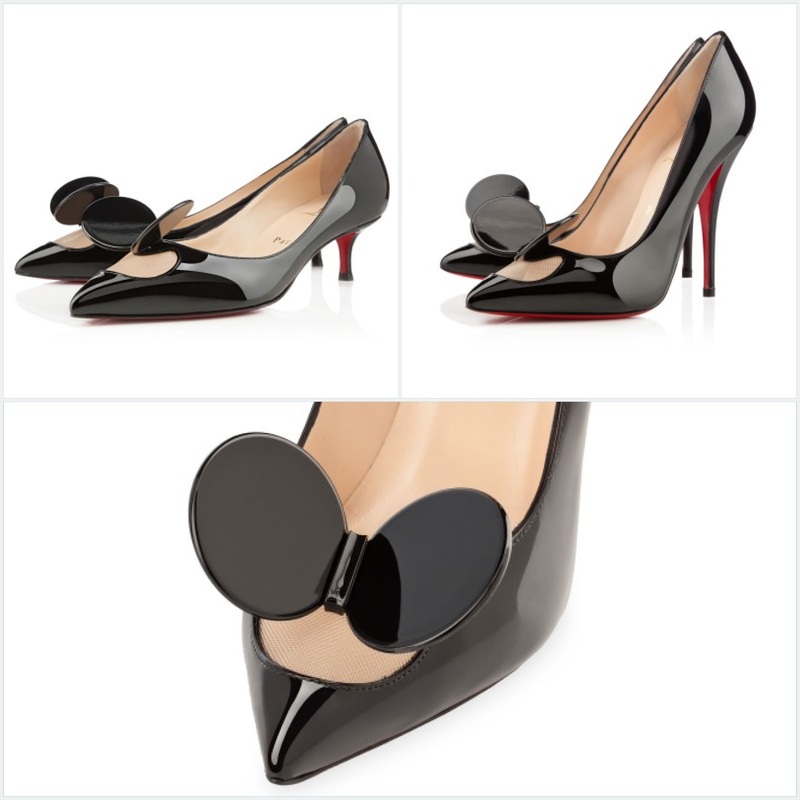 Christian Louboutin came out with a Mouse inspired pump, which is called the ‘Madame Mouse’. They gave a playful touch to a classic pump. It comes in 2 heights, one is with a 45mm heel and the other one is with a 120mm heel. 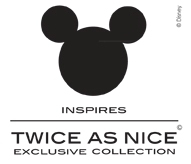 Also twice as nice (a Belgium jewelry shop) came out with a Mickey collection. You can wear Mickey or Minnie on a necklace, as earrings, on your finger or on a bracelet. Prices start at 14,95€. All the pieces are also available online at http://www.twiceasnice.be/index.cfm?fuseaction=eshop&id_webgroep=24&page=1&viewall=1&order=1. Mickey always brings out the child in me and makes me happy 🙂 What about you guys? This entry was posted in fashion and tagged Christian Louboutin, Mickey Mouse, Twice as Nice by missnathaliexo. Bookmark the permalink.